Nothing is ever going to replace traditional postal mail. In a virtual world, there is room for confusion and mistaken identities. No one trusts emails for transferring sensitive data like legal documents and bank statements. 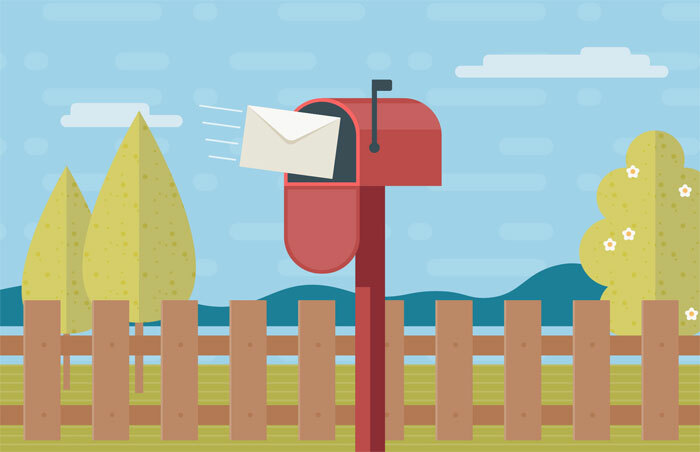 Virtual mailbox service combines the simplicity of email with the reliability of postal mail. A virtual mailbox means that you will never have to worry about your postal mail again. It will be delivered at the address you pick, and you will receive an online notification about it wherever you are. 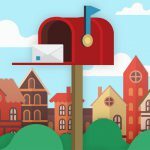 A virtual mail service provider will scan your postal mail cover and send online notifications. 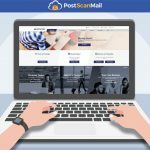 This enables you to check your postal mail from anywhere in the world through your mobile, computer or tablet, which is really great if you travel a lot or always move out. Controlling and deciding what to do with your postal mail through web-connected devices is a revolutionary addition to postal mail. With emails, anyone can fake identities. Rest assured no one can pretend to be you through a trusted virtual mail service. To use a virtual mail service, you will need to fill a postal consent form (1583) and notarize it. This is a precautionary measure. You want to make sure that no one re-routs your mail except the service provider you choose. Always go for service providers who abide by privacy regulations. In addition to individuals, the service is for companies who could make use of a virtual mailroom as an effective alternative to having a physical mailroom in company offices. Also, the service is for businessmen or anyone who constantly travels or moves out. If you like to keep everything efficient, virtual mail service comes in handy. 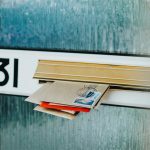 You can simply forget about receiving unnecessary mail items. Trashing postal mail with a click before physically receiving it is a great way to keep your house or office organized. 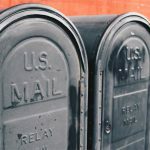 Virtual mailbox in USA is actually great for online shoppers, especially those who live outside the U.S. 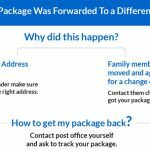 If retailers always disappoint you and remind you that they do not ship certain items to your location, then a virtual mailbox in USA can do the trick. You can shop till you drop without any limitations. 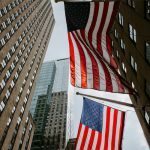 You can give the retailers the US address they are looking for and live wherever you like. Getting virtual street addresses is great for businesses. It is prestigious and establishes your company in the market even if you are starting a small business at home. You can receive as many items as you wish without anyone finding about your real address. 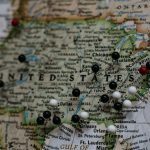 A business or not, a virtual street address is more convenient than a PO box rental, because some packages do not fit inside a PO box which could result in undeliverable items.